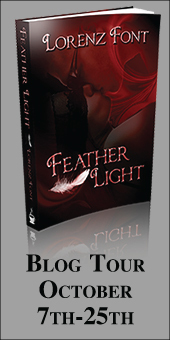 October 8, 2013 on Kindle! 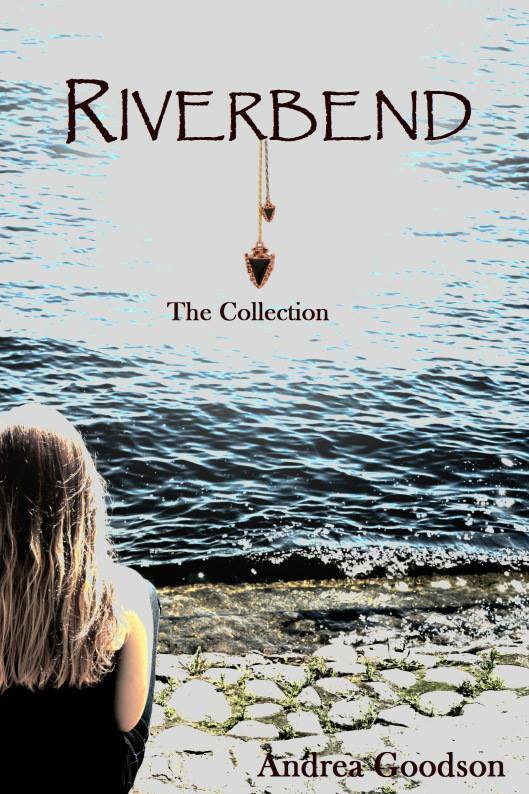 Riverbend: The Collection is a compilation of all three novels in The Riverbend Trilogy: Riverbend, Rapid Water, and Waking Tide. This collection offers readers the chance to get all three books at once and for a fantastically low promotional price of $4.99! Three books for 5 bucks! 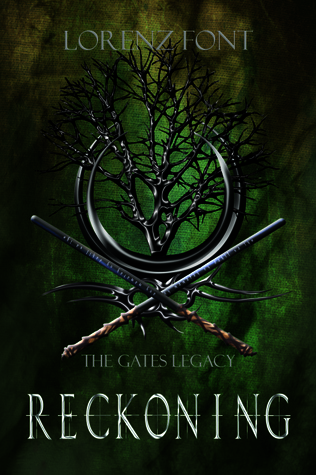 So, without further ado, here is the cover for Riverbend: The Collection! Nestled deep in Northwest Pennsylvania, in the thick forest of the AlleghenyMountains, is a quiet community named Kennerdell. Rich in Native American andEuropean settlement history with few inhabitants and a charming culture, growingup there was simple for Lena Woodruff. But when grief stepped in and darkened her life-everything changed and after years of escape, Lena is forced to return home. 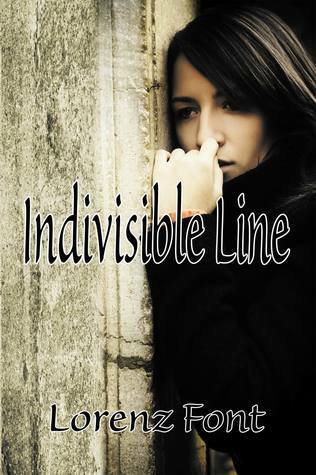 A web of mystery and danger that dates back to America’s earliest days, quickly weaves around her and when a longtime friend, one who knows the tragedythat plagues Lena’s heart, comes back into her life – things get complicated. Grief darkens her thoughts while insecurity and self-doubt cause the linesbetween reality and imagination to blur. Just when she thinks she can’t take anymore, a small glimmer of hope arises. 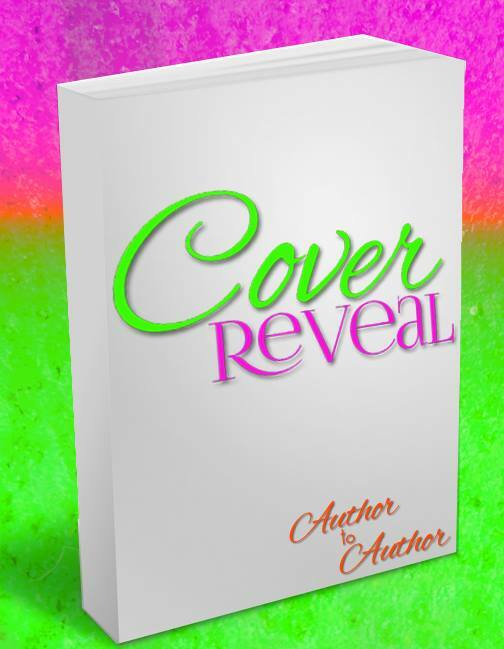 Look for it on Kindle October 8, 2013! To find out more about Andrea Goodson’s books you can visit her website, Twitter, or Facebook for exciting news, giveaways, and contests!